Free Shipping Included! 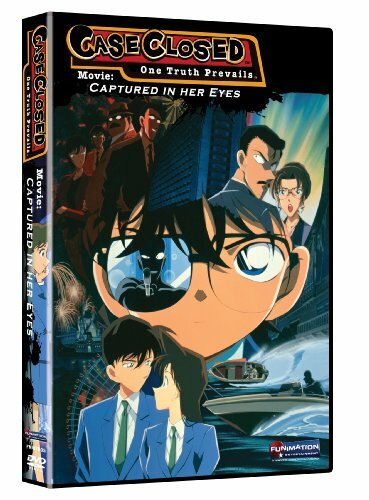 Case Closed: Captured In Her Eyes by Funimation at Chocolate Movie. MPN: 17853363. Hurry! Limited time offer. Offer valid only while supplies last.